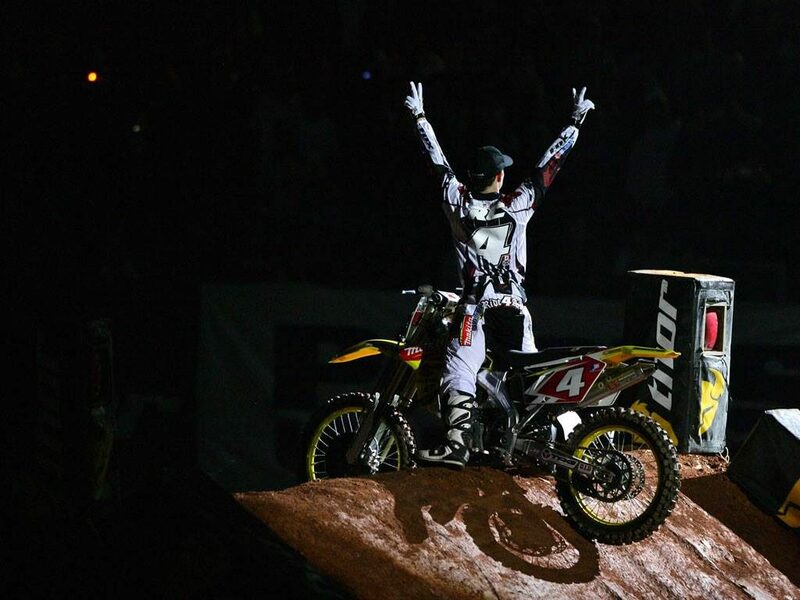 An evening with Ricky Carmichael. Fox Racing & Meredith Mx present an evening with . . . . . . Ricky Carmichael for the 2019 British MXGP. Information: Live video link Q & A with the GOAT, Ricky Carmichael. Full buffet & drinks provided plus some one off promotions and discounts in store. This is an invitation only event for customers of Fox Racing & Meredith Mx, to register for interest you must download the Meredith Mx app from your app store. Then you must enter you name, email, phone number and address on the feedback section and submit this form.